Fusion Plast Australia is a leading provider of specialist pipe fittings for the gas, water, mining and power industries. 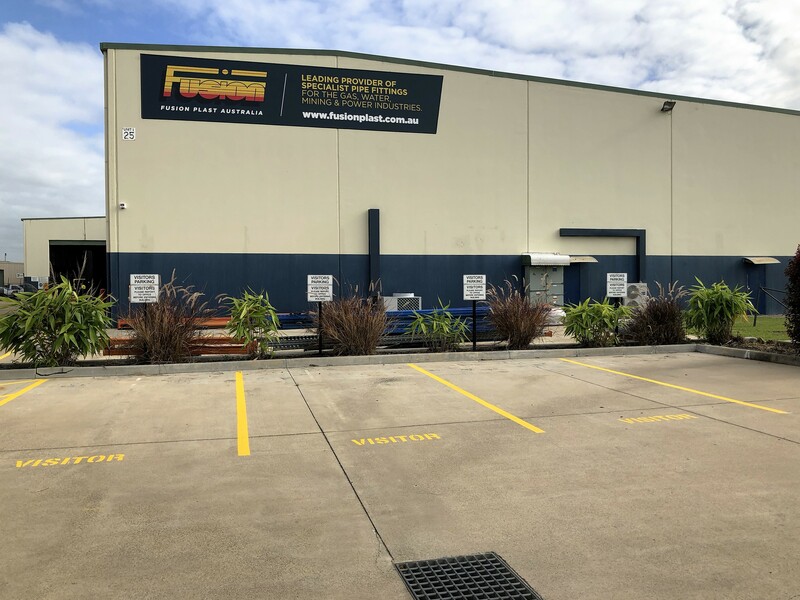 Established in 2005, Fusion Plast Australia is a leading supplier of Fusamatic electrofusion fittings, spigot fittings, PE ball valves, equipment and associated tooling. 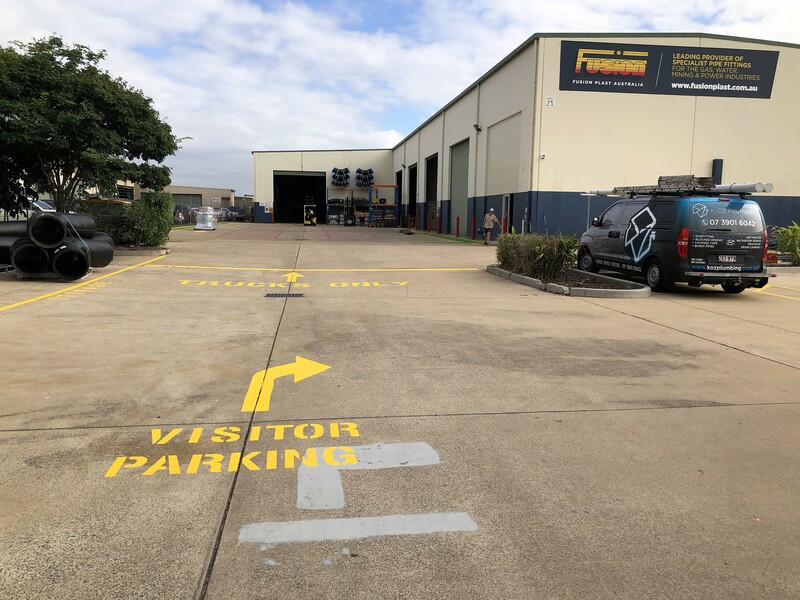 Fusion Plast Australia can also offer on-site training or training in our bespoke training room.